Koyuki is a Japanese model and actress. Check out this biography to know about her birthday, childhood, family life, achievements and fun facts about her. Koyuki Kato, better known by her stage name Koyuki, is a Japanese model and actress. After winning a modeling competition, she began working as a professional model for the Japanese magazine Non-no and later began appearing in various print and TV advertisements. It was then that she was noticed by the industry. She was eventually roped into bigger projects, where she worked as a fashion model for Calvin Klein, acted in many dramas, and became a part of famous advertisements. Her versatility led her to bigger roles in TV series and movies. 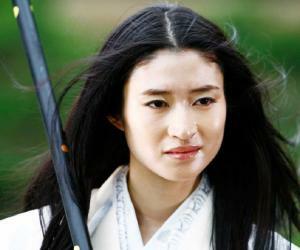 However, the movie she is most famously known for is ‘The Last Samurai’, a Hollywood film starring Tom Cruise where she plays the female protagonist. Since her international debut, Koyuki has never looked back. She has numerous movies and TV series to her credit. She has won several awards, including the Nikkan Sports Film Award, and has even been shortlisted at the Japanese Academy Awards. She remains an active part of the industry and is currently managed by Avex Management Inc.
Koyuki began her career as a professional model at the age of 19. She began appearing on magazine covers and participating in fashion shows. This soon led her to be selected for advertisements and within two years, she landed a role in a TV series. Koyuki mentions in an interview that the first role she received was to act as a model; her work now has progressed and involves more acting than modeling. In her long-spanning career, she has been a part of many Japanese dramas, TV and magazine advertising campaigns, and international films. Her first film was ‘Keizoku’ in 2000. 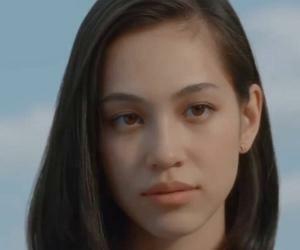 She later appeared in Kiyoshi Kurosawa's 2001 film ‘Circuit’. She landed her first recurring role in the drama ‘Kimi Wa Pet’ in 2003. This series was an adaptation of Yayoi Ogawa's manga series. She made a name for herself when she landed the role as the heroine in the Hollywood movie ‘The Last Samurai’ (2004) where she starred opposite Tom Cruise. This movie was among the toughest roles in her career as she had to adapt the mannerisms of a woman of a different period. 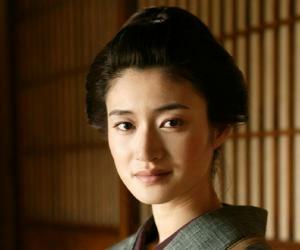 With international acclaim on her side after her appearance in ‘The Last Samurai’, Koyuki began working in more movies. Her other movies include Yukio Ninagawa’s ‘Warau Iemon’ (2004), Takashi Yamazaki’s ‘Always Sanchōme no Yūhi’ (2005) and ‘Always Zoku Sanchōme no Yūhi’ (2007). 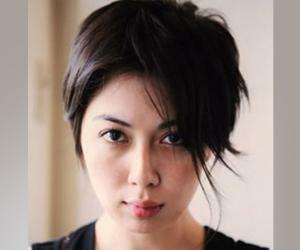 Her performance in ‘Always Sanchome no Yuhi’ bagged her a nomination at the Japanese Academy Awards. In 2009, she appeared in ‘Blood: The Last Vampire’, an action film starring Jun Ji-hyun. She played Onigen, the arch-villain, in this movie. While her films thrived, she also starred in several TV series. She was a part of ‘Beautiful Life’ (2000), ‘Ikebukuro West Gate Park’ (2000), ‘Tramps Like Us’ (2003), and ‘Engine’ (2005). 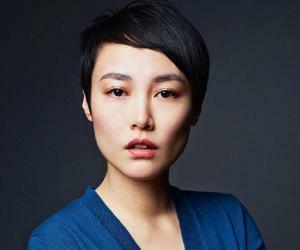 She won the Best Supporting Actress Award at the 45th Television Drama Academy Awards for her role in ‘Engine’ (2005). In 2012, she was among the narrators at Nation Berlin Exhibition. Her career slowed down as she became mother thrice, but she continued appearing as a guest in several TV series, including ‘The Legal High’ and ‘The Long Goodbye’. Recently, in the 2018 series ‘Princess Hikaritsu’, she made a guest appearance in the pilot episode. Koyuki plans to continue acting in future. For her services to the entertainment industry, she has received many awards including Hashida Rookie Prize and the Elan d'Or Award for New Artist. Koyuki was born on December 18, 1976 in Zama, Kanagawa. 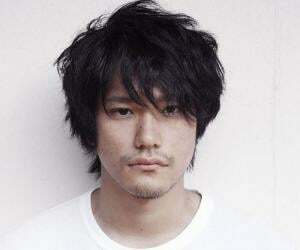 She married Kenichi Matsuyama, her co-star in ‘Kamui Gaden’, in 2011, after dating for over three years. The couple had their first child in January 2012; their second child in January 2013; and their third child in July 2015. Her hobbies include reading, traveling, crafts, swimming, and sports. She played volleyball in school. She has confessed that she would like to learn to play a musical instrument but hasn’t had the time to learn it devotedly. She was also asked by many interviewers if she would want to pursue a career in Hollywood, but Koyuki said that she would prefer staying in Japan and work in Japanese movies. Koyuki decided to model after a friend suggested that she enter a magazine competition. Though it was a whim, she pursued it even as she attended nursing school. She later decided that she couldn’t juggle both responsibilities and decided to concentrate on modeling.